Flashcards and fun in the ESL classroom! Read on for ideas on how to get the best out of your flashcards in class, these activities and games are for ESL learners aged 3 – 5 years (and older if you adapt them a little). 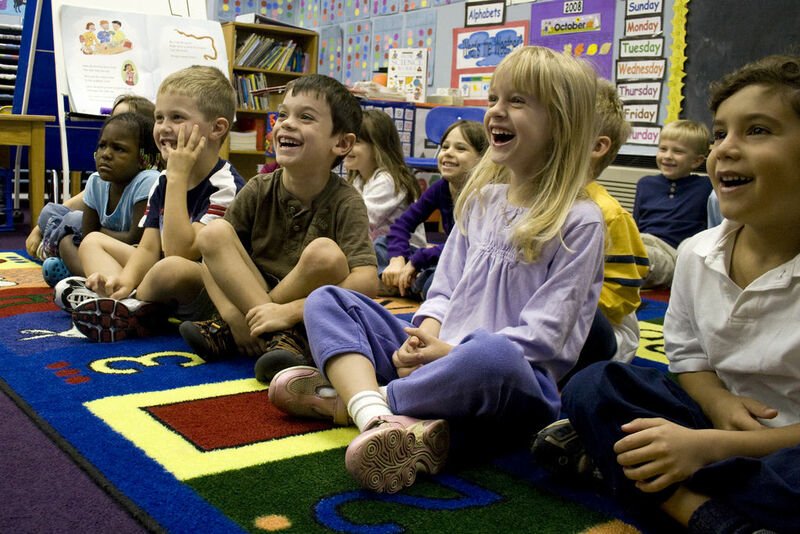 Making your ESL or EFL classes fun will make them memorable – activate your students’ limbic systems by zooming in on emotions such as fun and laughter, and this will leave a long lasting impression. Flashcards are a great way to help visual learners absorb vocabulary, so the combination of flashcards and fun – can’t be at all bad! Most of these esl games and activities I have picked up along the way through my TEFL journey in Spain, I got many ideas from Shelley Vernon’s website, and I’m a big fan of using Kagan structures in the classroom – to make sure every student has equal opportunity to flourish and Montessori education strategies are something I aspire to include in the ESL world wherever possible. Presenting vocabulary – listening activities. Presenting vocabulary – listening activities for english language learners. colouring an illustration that you give them, or copying something you draw on the board whilst presenting the vocabulary aurally. You can make small flashcards by folding a piece of paper in half 4 times – older students can do this themselves. Have the children form two lines – they must be quiet and attentive, or they cannot play and have to sit out the game- give the first person of each team the fly swat. Depending on the level of the group, you can either call out the single words or make up a story, each line/phrase containing one of the words on the flashcards. They then move to the back of the line or sit down in their place, having passed the swatter to the next in line. Present flashcards and either place them about the room with the aid of bluetack or on a table (more relaxed version, good for smaller groups). If you have a huge class, it would help to have more than one set of flashcards or split them into teams – “Team A – find the taxi, Team B – find the train” etc. The children rush to find the corresponding flashcards either by running around the room or pointing with their finger to flashcards on the table. When everyone has identified the flashcard you say “Great! This is a skirt!” so reinforce the vocab. All the children sit in a circle, you present the flashcards individually and give one to each child, or pair of children, making sure they know what their flashcard represents. You chant the vocabulary and the children repeat after you like an echo. Sunny – Sunny, Sunny – Sunny, Today is Sunny – Today is sunny! The child (or pair) with the corresponding flashcard enters the middle of the circle and proudly shows it to all their friends as everybody chants. Children sit in a row or circle, you call out the first animal, all pupils with that animal on their forehead stand up and make the sound, then sit down. Call the second animal, children with that animal taped to their head stand, make the sound and sit down. You need to prepare bingo cards with smaller versions of your flashcard words. fold a piece of paper in half and divide this into 6 sections fo r 6 images (more for older children). for children who can read – if you are teaching them to read, you can write the words! Choose a flashcard, call out the word, give them a chance to think about it, show them the flashcard and repeat the word. Remember you need to make the cards different so that you have a winner, but for younger kids especially, call out words until all children have filled up their card. hopefully this helps kids memorise the vocab and builds muscle memory as they repeat the chant! Go through a class register/list of names choosing children to say what they think it is. As an extension you can ask them to form sentences using the word. they have to name it and/or make a sentence containing it. Students circulate in the room with cards, quizzing each other and then finding their match. They cannot show their card to their classmates. all the children have to group together according to their flashcards – so members of the family together, weather conditions together, fruit, vegetables, numbers, colours etc. Siguiente LaLiga football card ESL lesson ideas.